Ever felt like an indestructible super hero out on your bike? If your answer is yes, you can also look the part too! 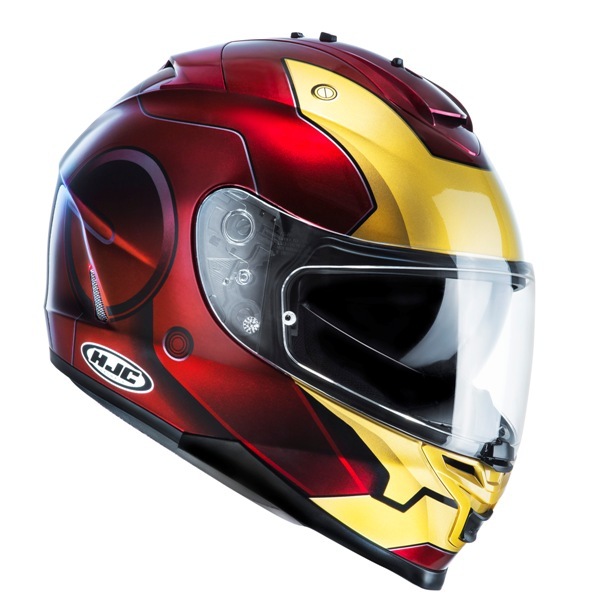 Now HJC helmets have brought out a Marvel super hero range and you can now emulate Spider-Man, Venom, Punisher and Iron Man - so you will definitely stand out from the rest. The sizes for the Iron Man range from XXS-XXL, while sizes for the Spider-Man, Venom, and Punisher range from XS-XXL. These helmets will be available from October from your local authorized HJC dealer.